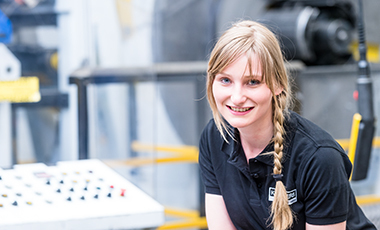 Looking for a new challenge in your career, for exciting and varied responsibilities as part of a great team in an international company, for the opportunity to contribute your own ideas and grow both professionally and personally? 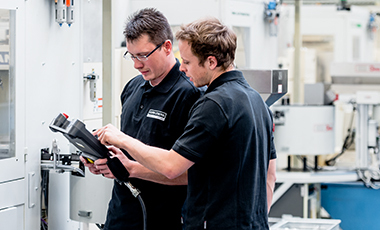 As an international company,KERN-LIEBERS offers a wide range of varied and exciting roles, from industrial mechanic to business unit manager. 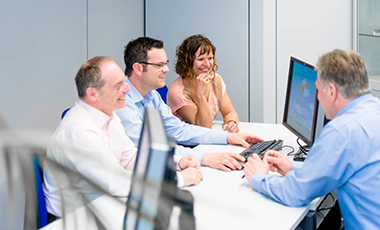 We offer a broad range of interesting roles and responsibilities at every rung on the career ladder. 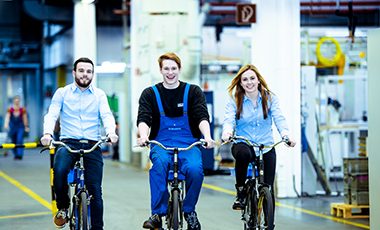 We want to make a real contribution to improving the compatibility of work and family life for our employees. With flexible working hours, you can arrange your working hours freely around the core hours. Our employees' children are important to us too. Working together with the city of Schramberg, we opened a company daycare center in the fall of 2014. Which means that you can start the working day with a good conscience in the knowledge that your child is being well looked after. Our remuneration packages are fair and in line with market trends and performance. In addition to your basic salary, we offer attractive additional benefits such as our company pension scheme. And we also reward high levels of commitment with a performance bonus. With more than 50 locations around the world, we're a global player, and you feel it in everyday working life at KERN-LIEBERS. 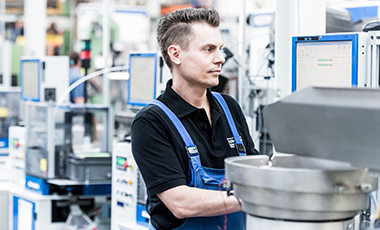 We regularly send our German employees to our facilities abroad, and we also regularly play host to our international colleagues in Germany. More than 125 years of KERN-LIEBERS. We are a company with a long tradition. Trust and long-term business relationships provide the foundation for our years of success. Win us over with your experience and personality.